Go See Lily!! You Gotta Go See Lilly!! 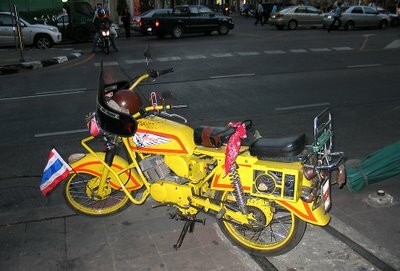 This Is Obviously An Old Motorcycle… Is It Really An Indian?